Rinnai has been delivering nothing but the best for almost 100 years and that award-winning dedication can't help but be noticed in their Luxury Series. The RL75eP and all of the Luxury Series Models offer the highest output of Rinnai's non-condensing line of tankless heaters. Rinnai's Luxury Series Models utilize breaking edge recirculation technology to provide optimal operation with their dedicated recirculation line. With a 0.82 Energy Factor and a sleek, innovative design, the RL75eP is a superior option that is easily maintained thanks to included isolation valves. 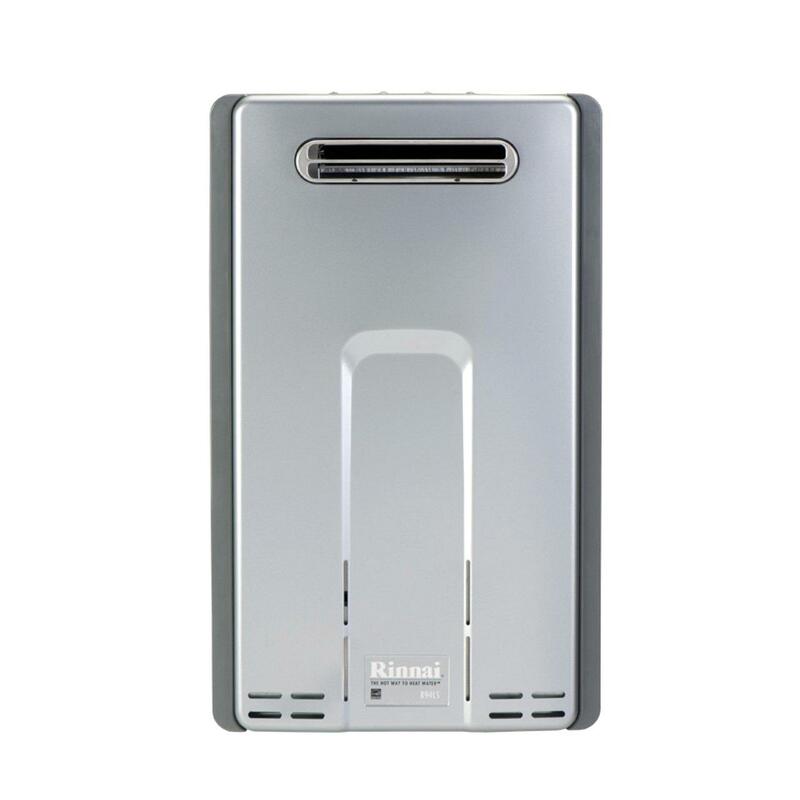 What Rinnai has done to consolidate and concentrate its tankless units into barely the size of a suitcase is really remarkable. The RL75eP is designed to be able to be installed inconspicuously on any exterior wall or compact space, hiding your unit and freeing up valuable space in your home. Rinnai tankless water heaters are perfect for any home, including manufactured and modular homes. Rinnai has almost a century of experience producing some of the most efficient, and highest quality, water heaters, and the RL75eP is no exception, using up to 40% less energy than traditional tank heaters. 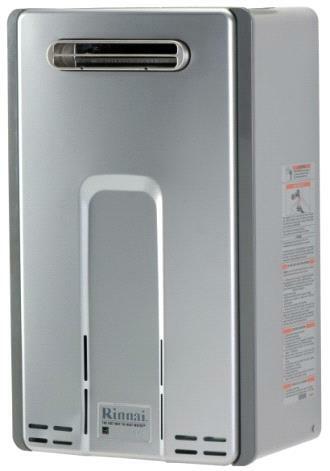 Tankless water heaters avoid the need to keep a large amount of reserve water heated at all times. This saves precious natural resources by only heating water when you need it, as you need it, while an entirely electric ignition avoids the constantly wasted energy of a standing pilot light.